Just like cast iron but a lot less heavy and also available in any colour within the RAL colour range without the maintenance issues associated with rusting cast iron. This is a Heritage style product. Simply click on any of the profiles below to show the various sizes available. 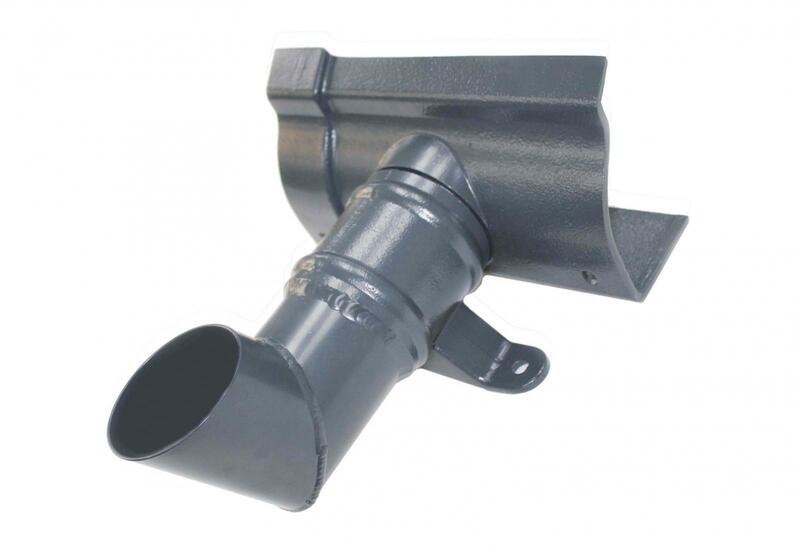 The Angel Plastics range of cast aluminium gutter will make your property stand out from the rest. 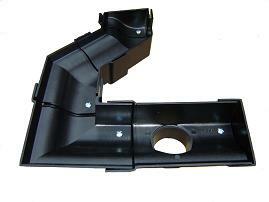 You really will not be able to tell the difference between cast aluminium and cast iron. The product is manufactured from original sand moldings which gives the textured and unique feel of this authentic rainwater system. The cast aluminium system really fits together beautifully due to the socket/spigot connections. Quite simply one interlocks into the next section with a bead of our aluminium gutter sealant for added flexibility.